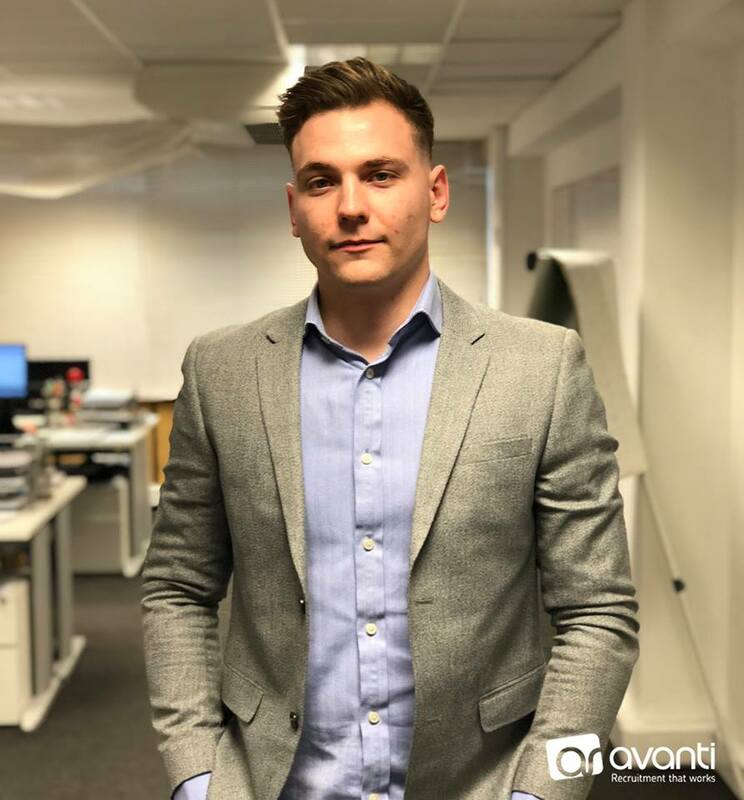 Congratulations to another one of our trainees who managed to secure his first deal, just 3 weeks after finishing our award winning training programme! Peter Breakspear joined us with no prior recruitment experience and has hit the ground running, working really hard to get his name out there! Well done Peter!